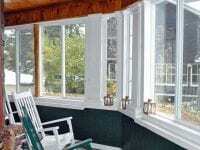 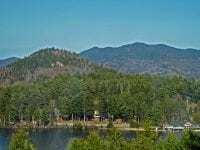 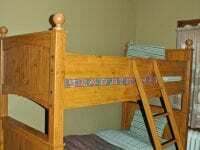 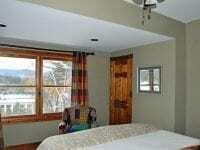 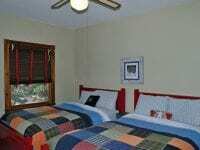 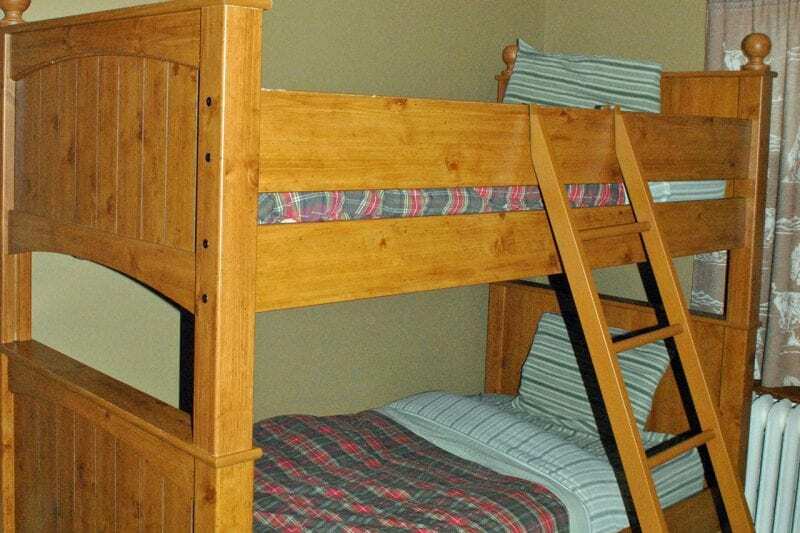 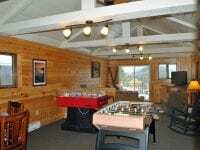 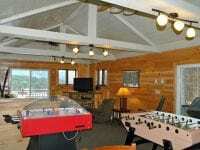 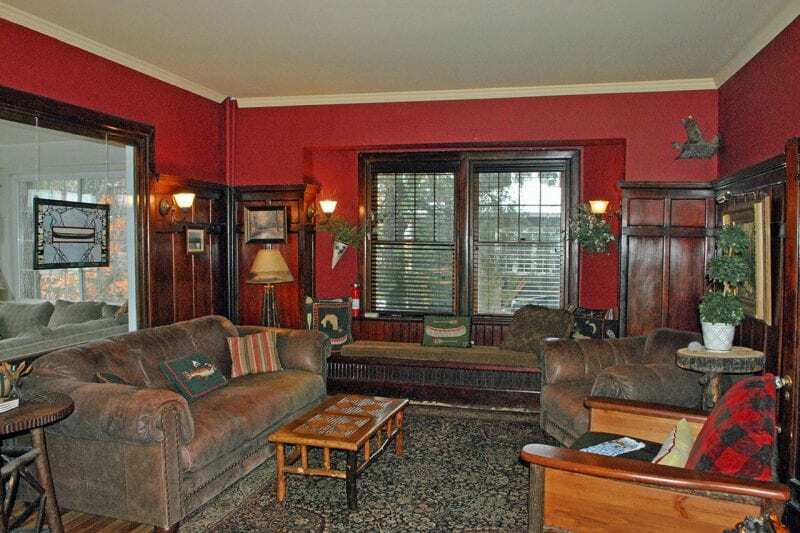 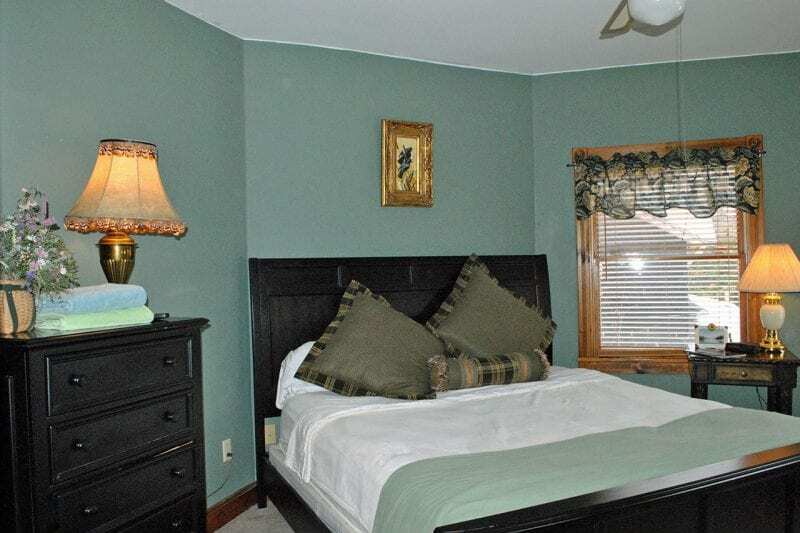 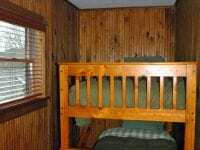 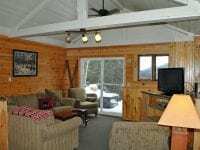 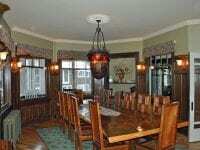 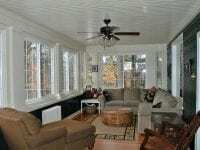 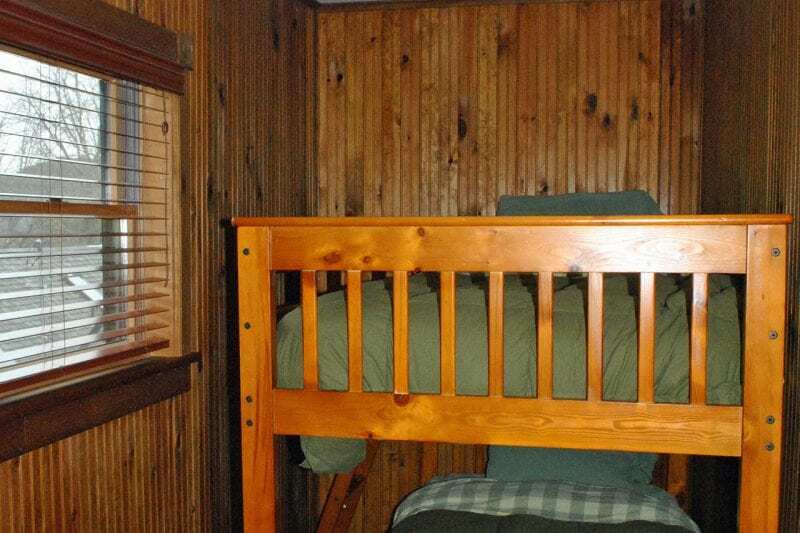 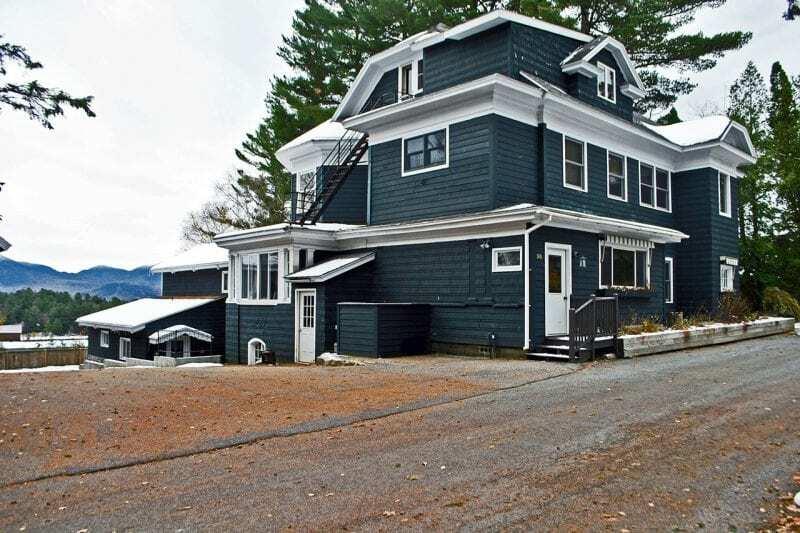 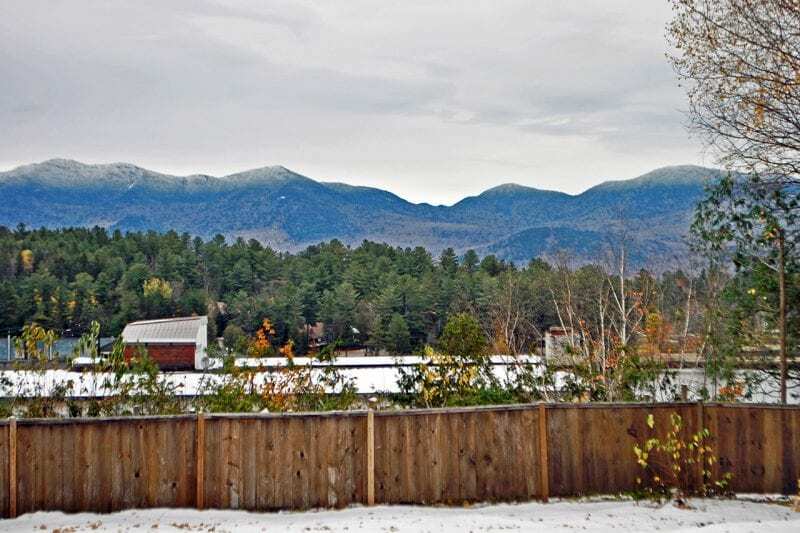 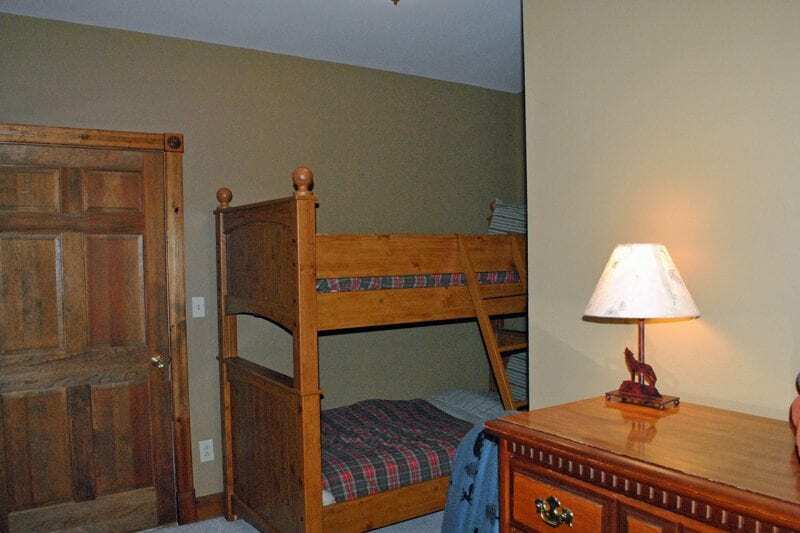 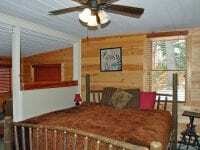 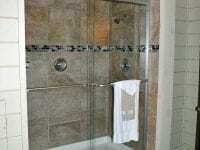 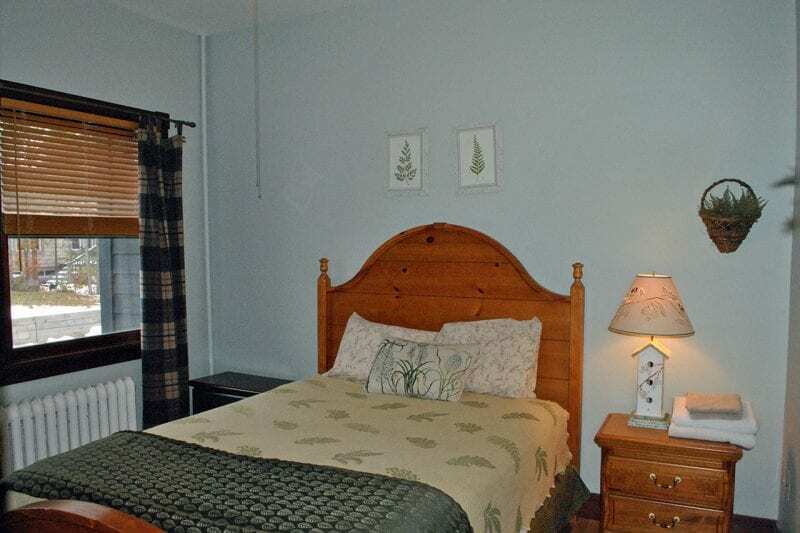 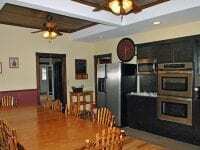 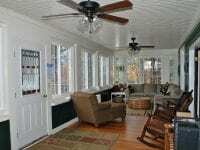 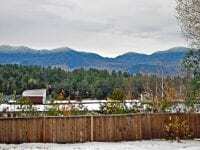 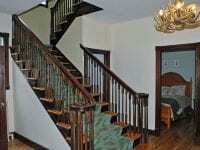 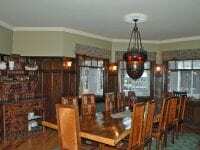 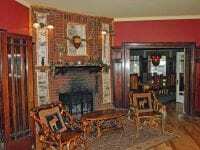 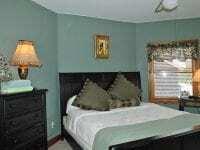 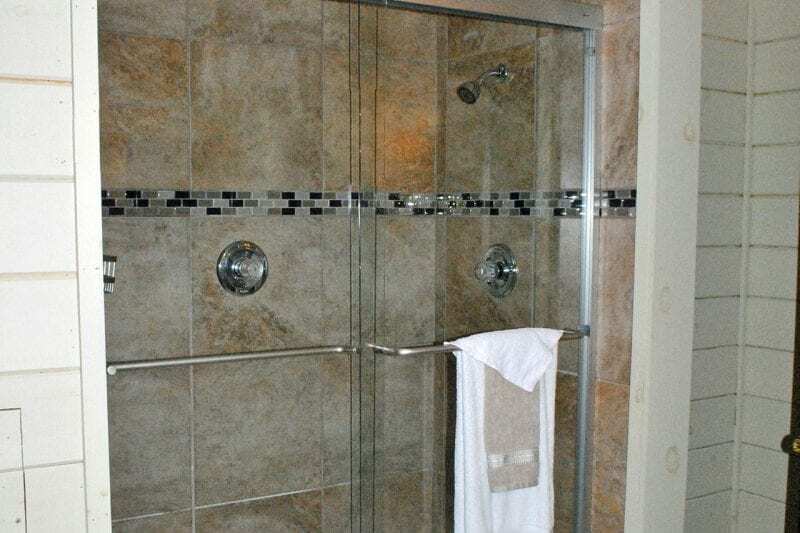 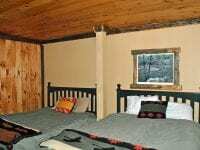 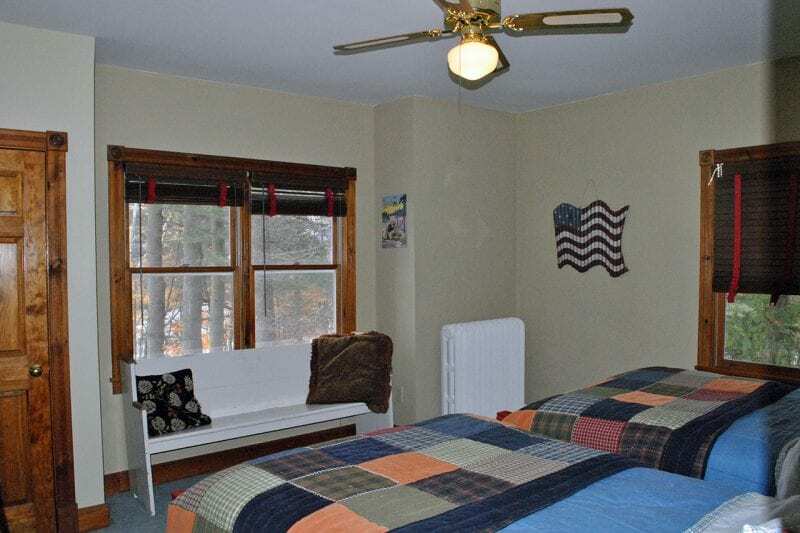 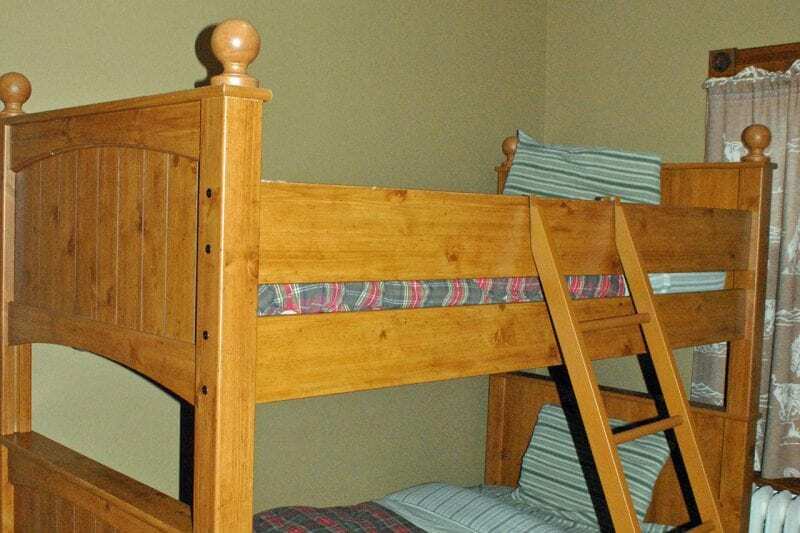 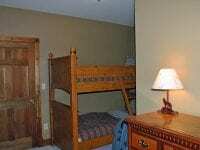 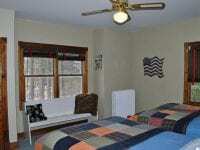 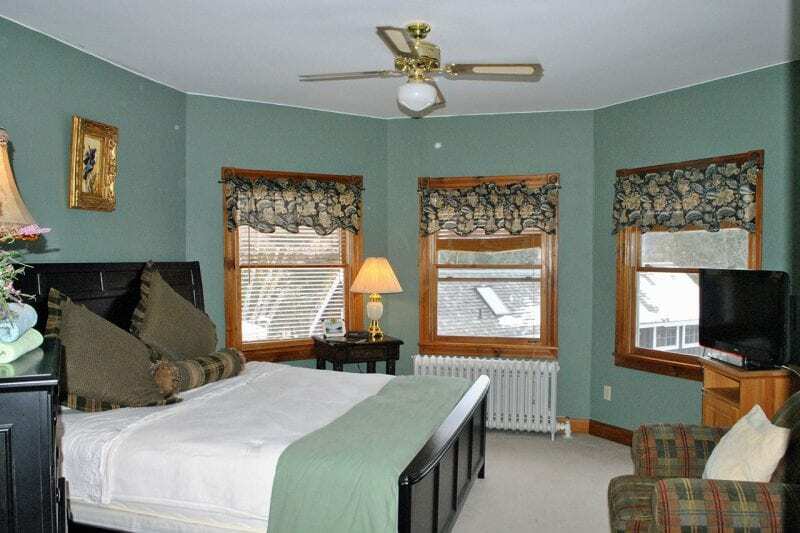 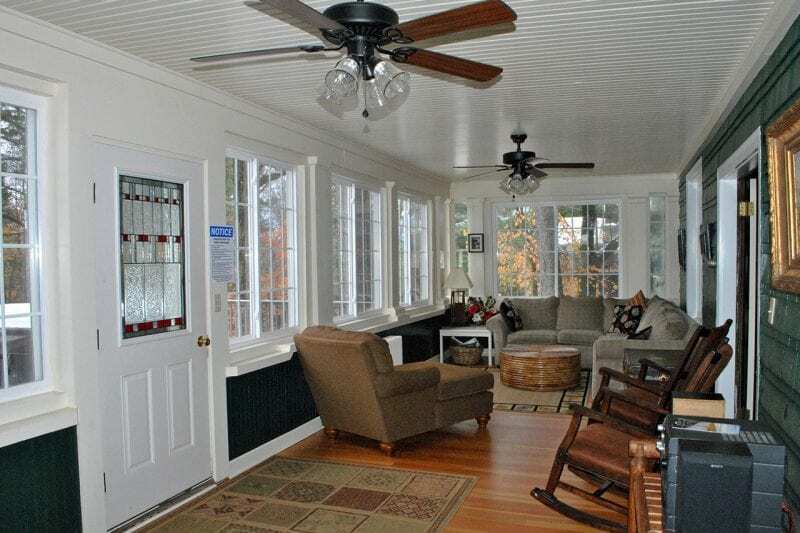 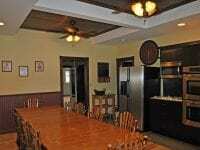 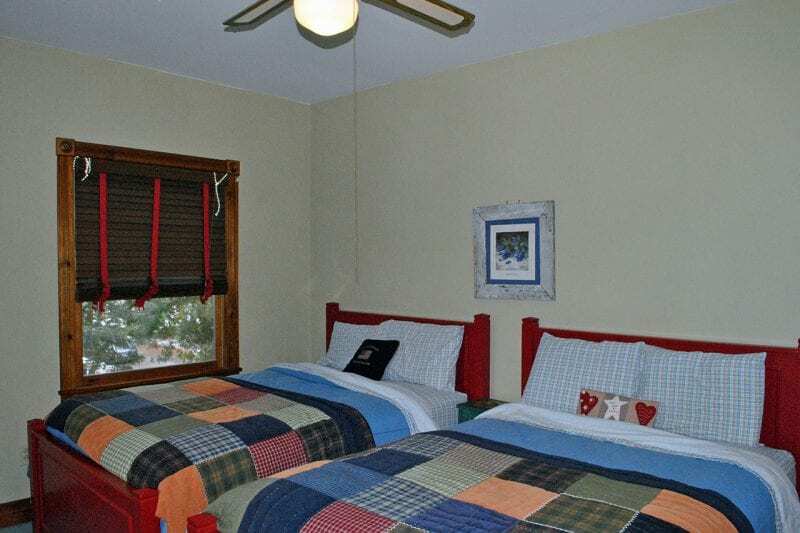 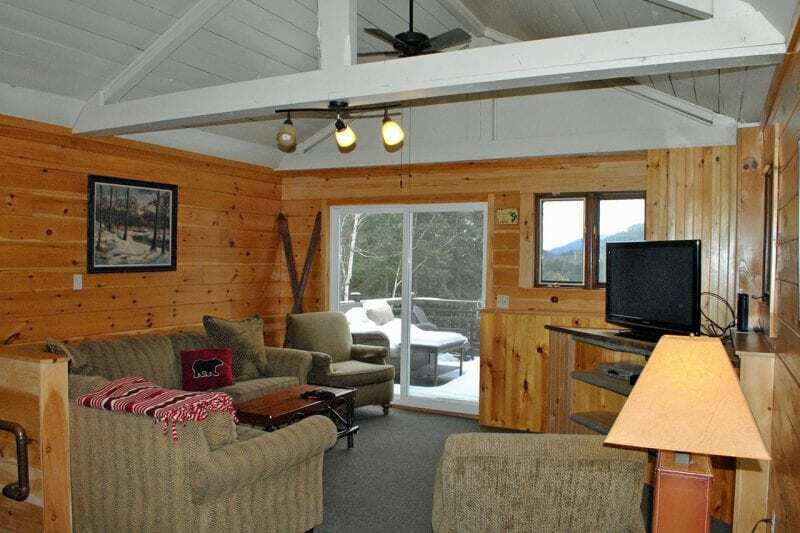 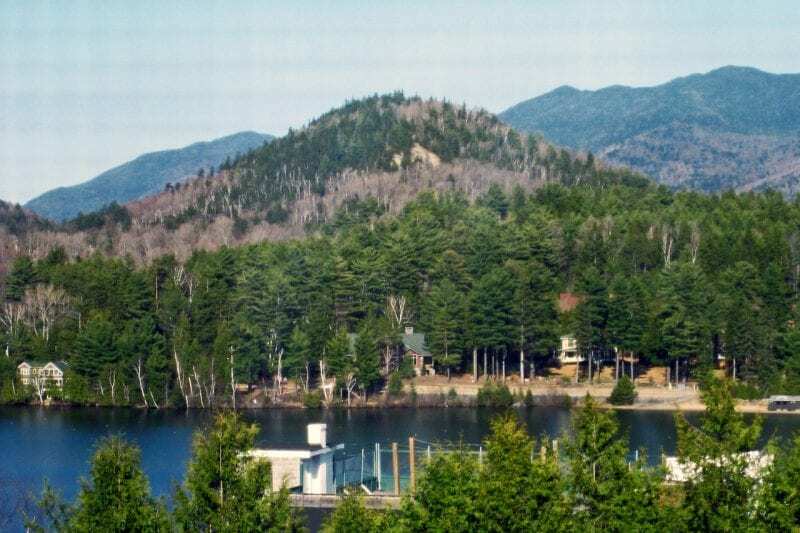 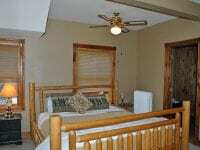 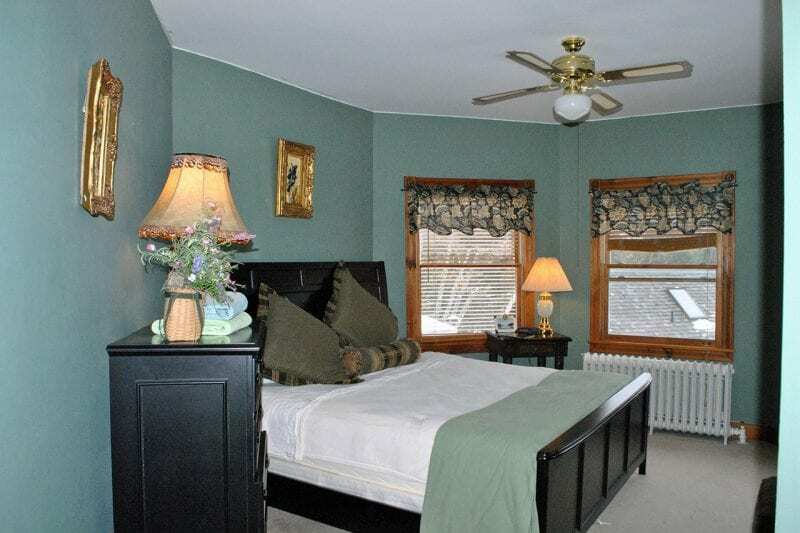 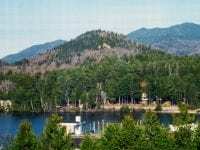 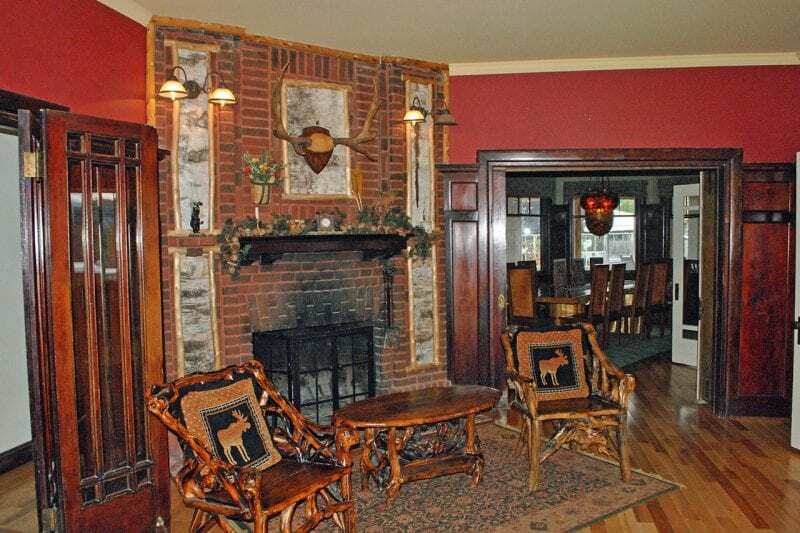 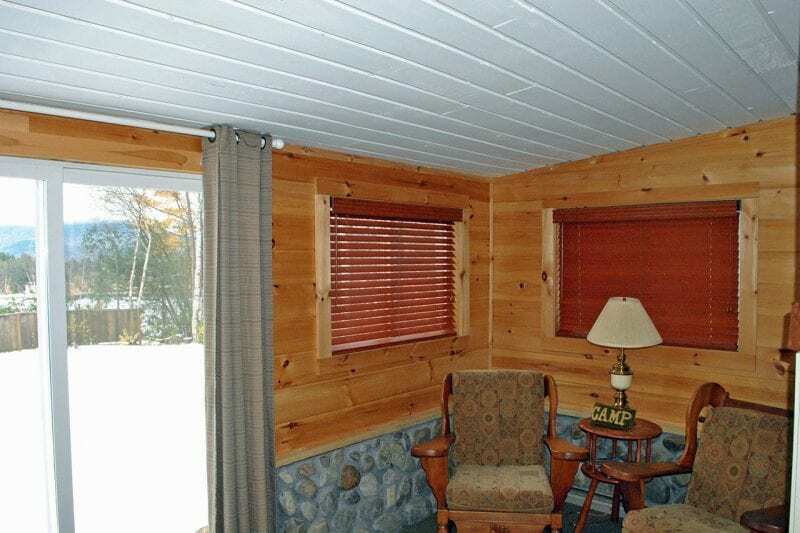 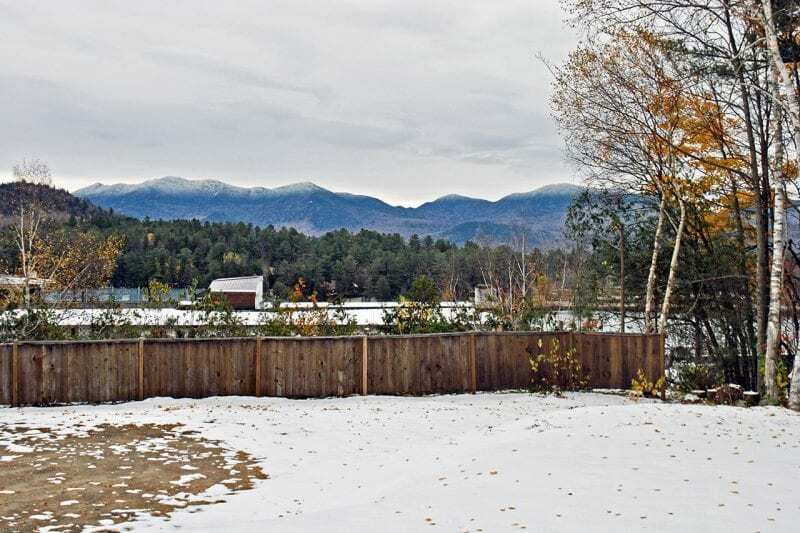 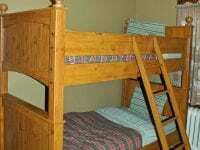 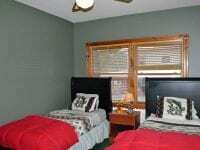 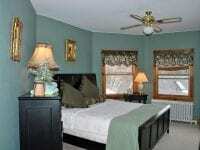 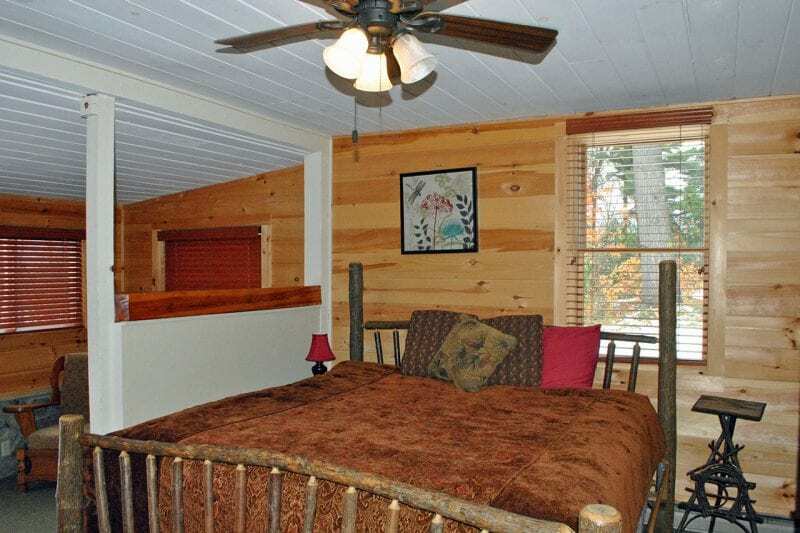 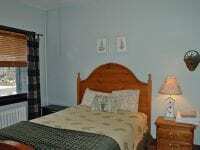 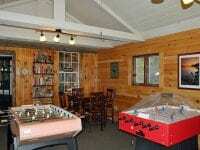 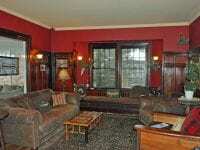 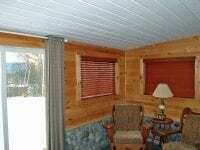 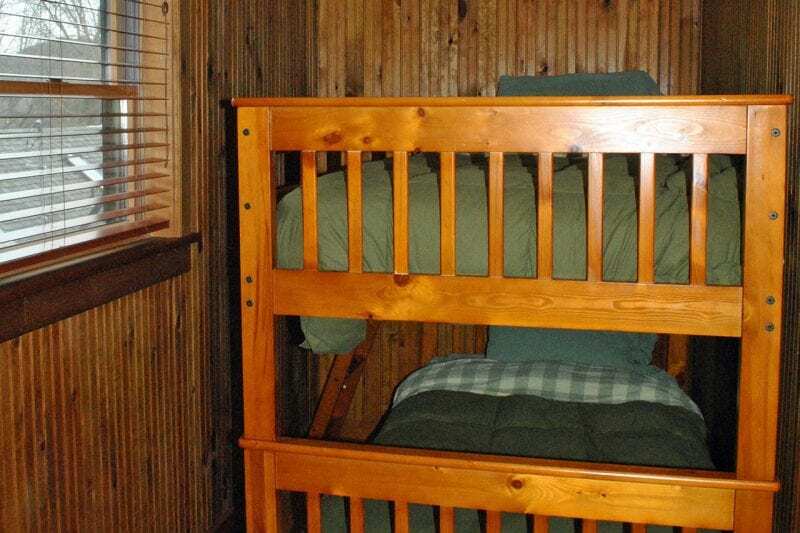 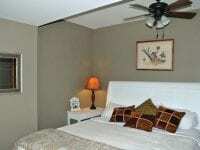 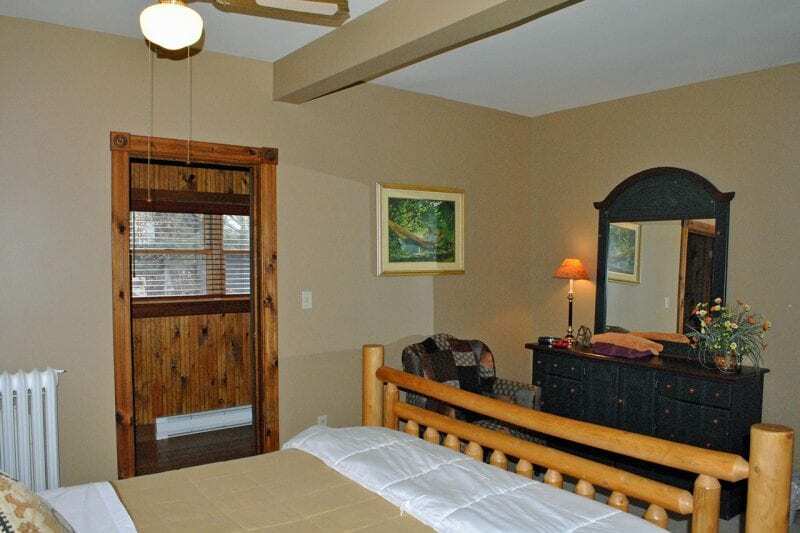 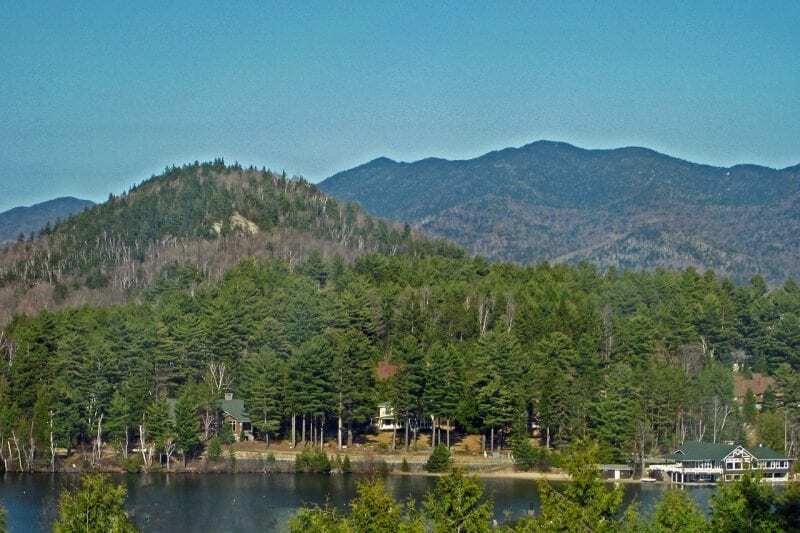 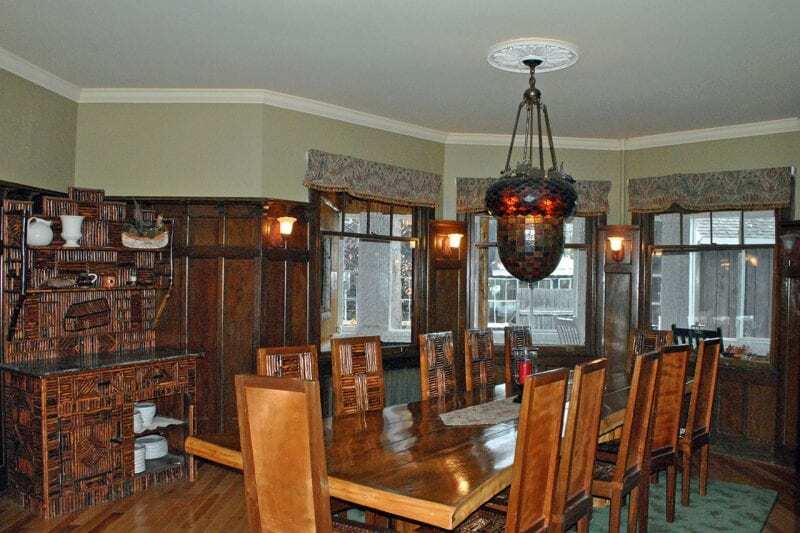 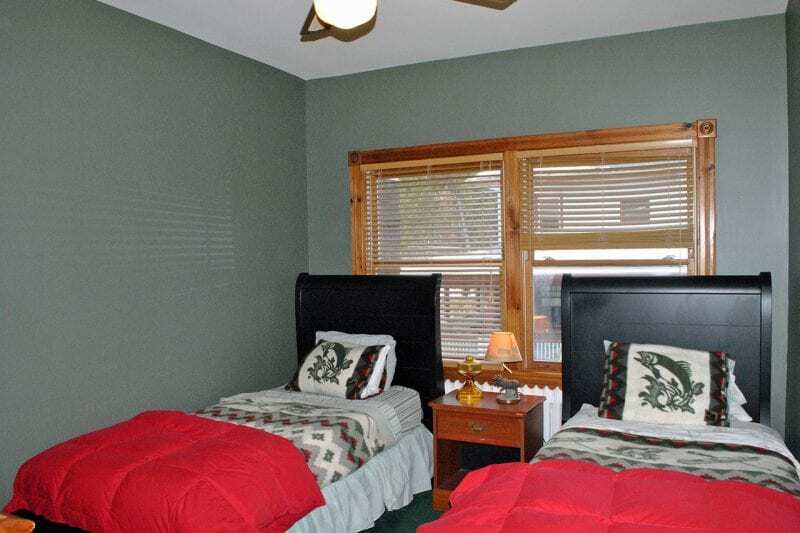 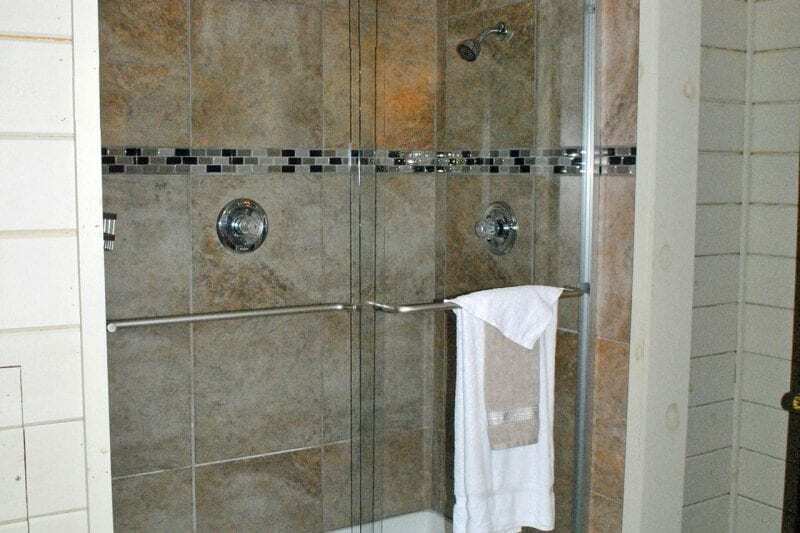 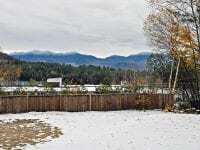 Fairbrother Lodge is the largest Vacation Rental in Lake Placid. 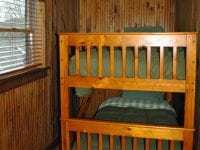 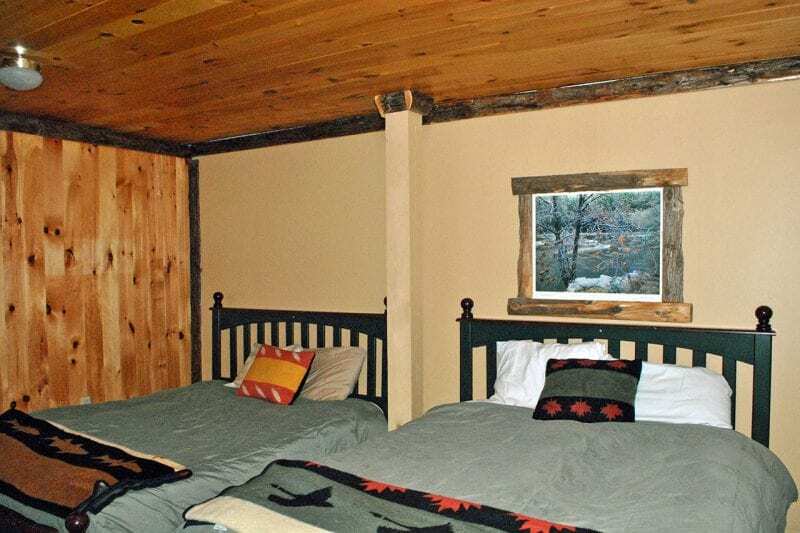 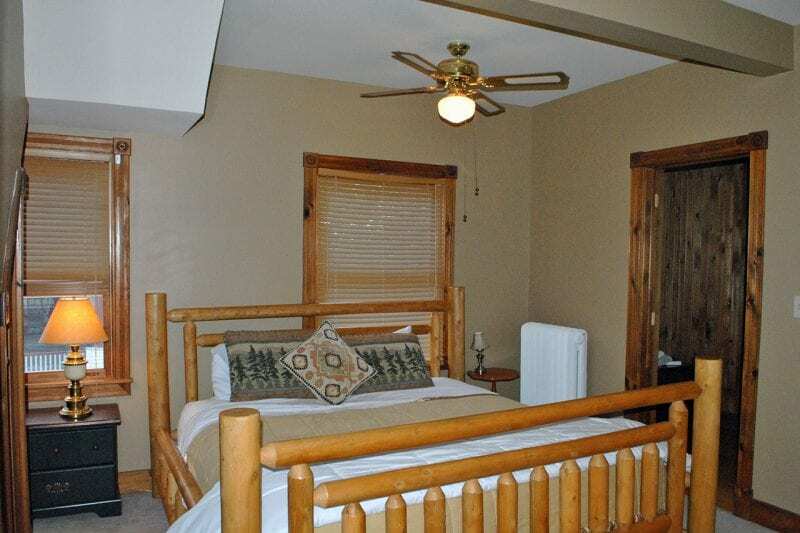 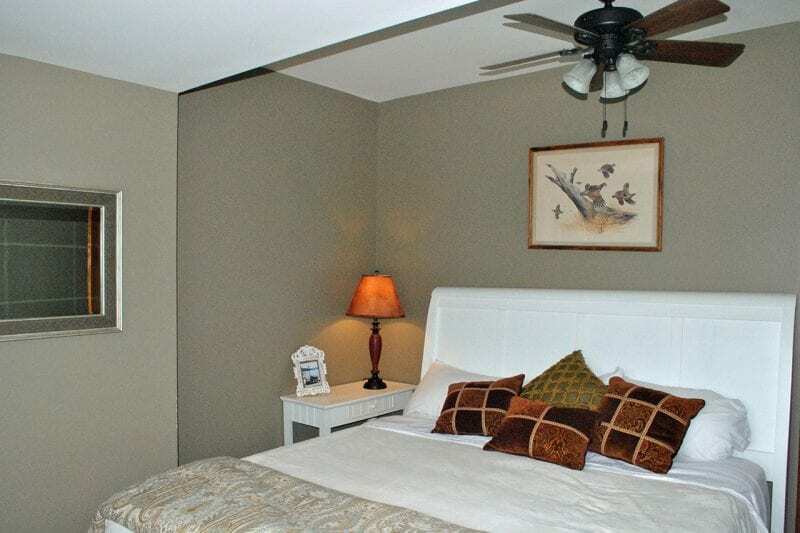 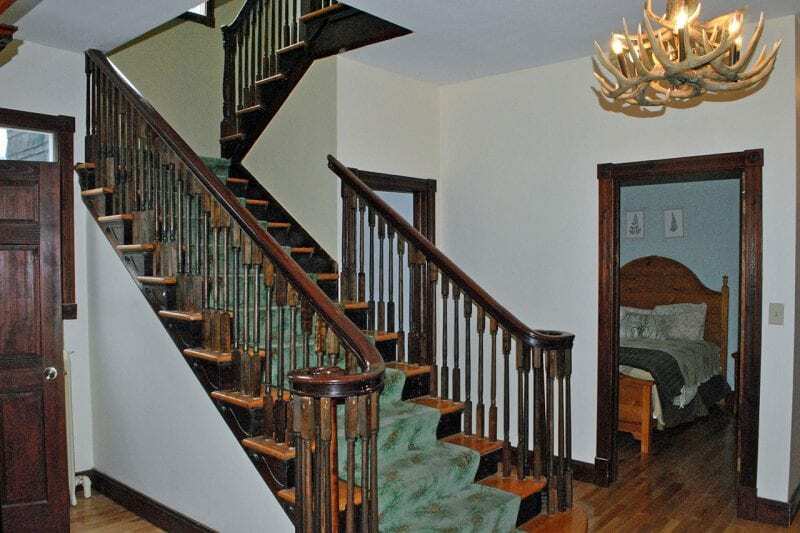 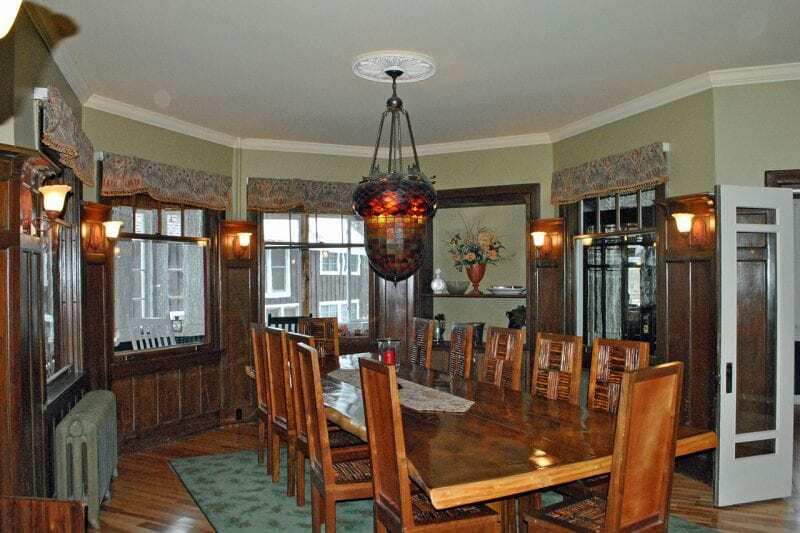 There are 9 bedrooms, a den with a sofa sleeper, futons and enough space to easily accommodate up to 22 guests, making this the ideal location for a group gathering or family reunion. 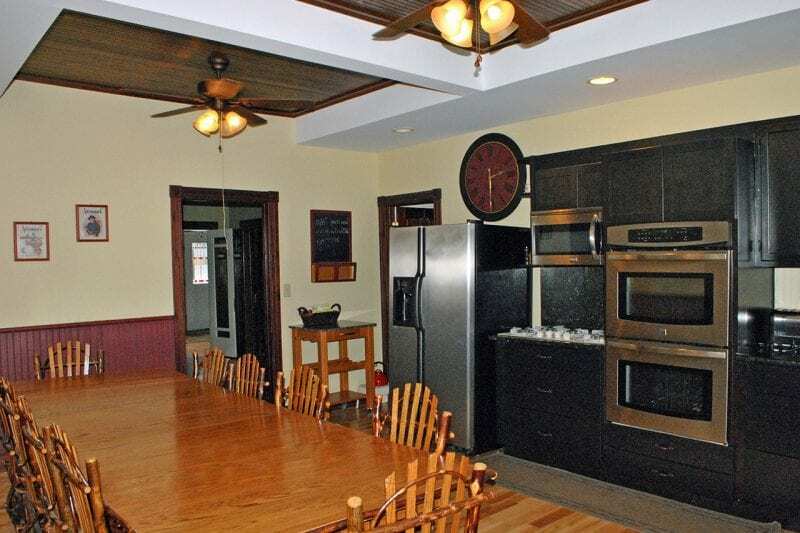 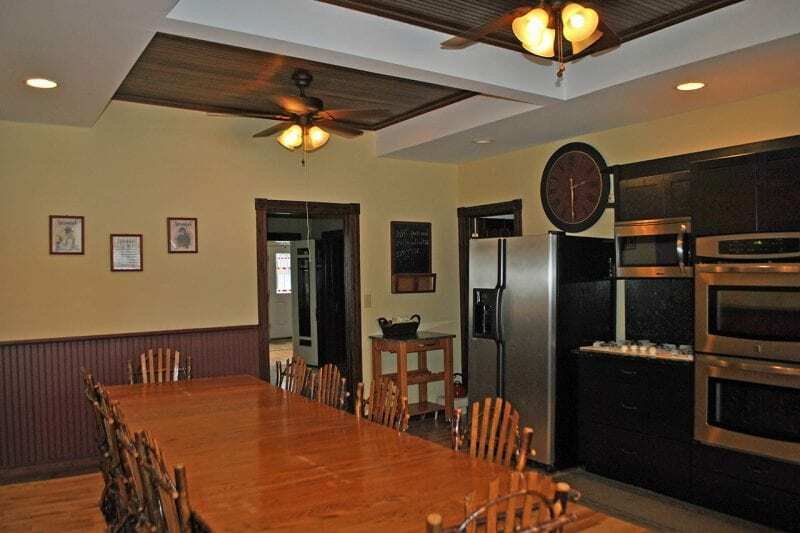 The kitchen is equipped with 2 of each appliance to ease the process of food preparation for large gatherings and the dining room is large enough for your entire group to sit and dine together when your meals are ready to serve! 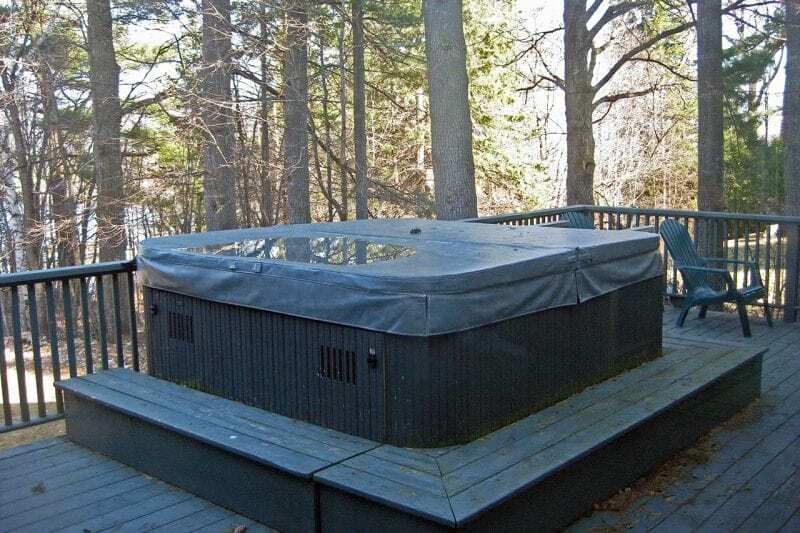 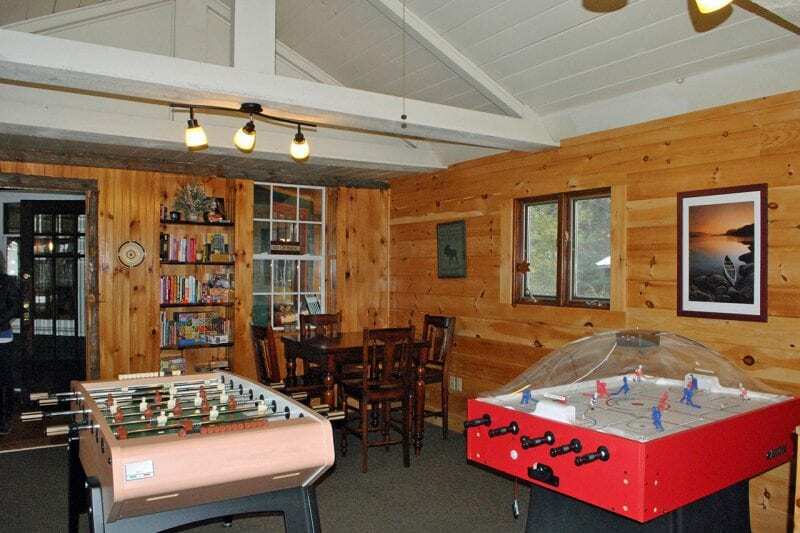 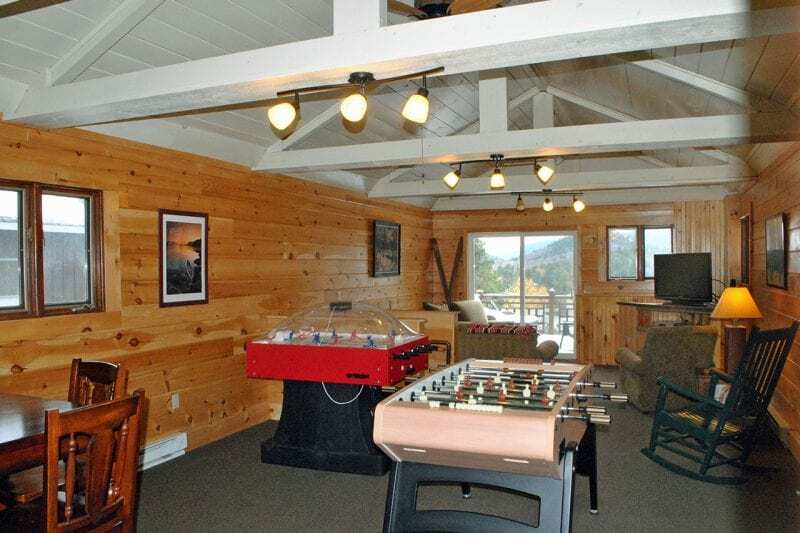 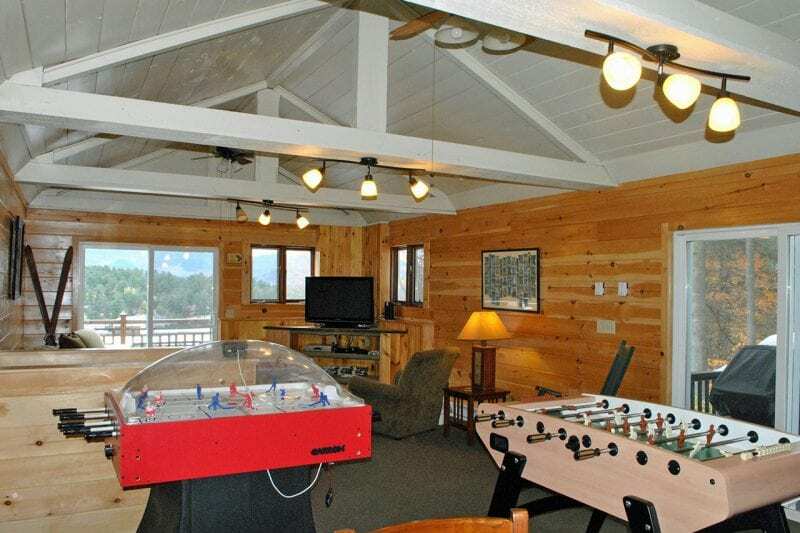 There is a game room equipped with a pool table, air hockey, and an indoor basketball game for hours of entertainment indoors and there is a 6 person hot-tub available for outdoor enjoyment while gazing on views of Mirror Lake and the surrounding mountains. 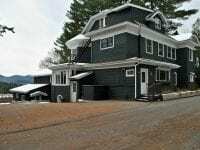 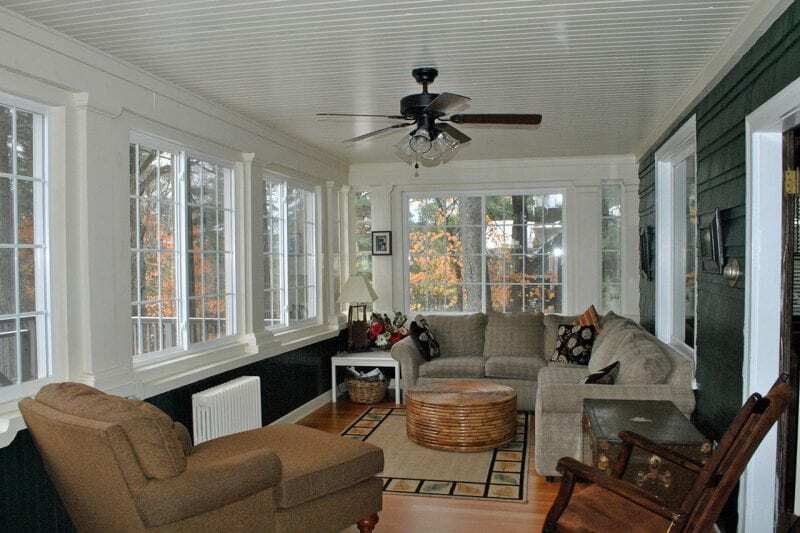 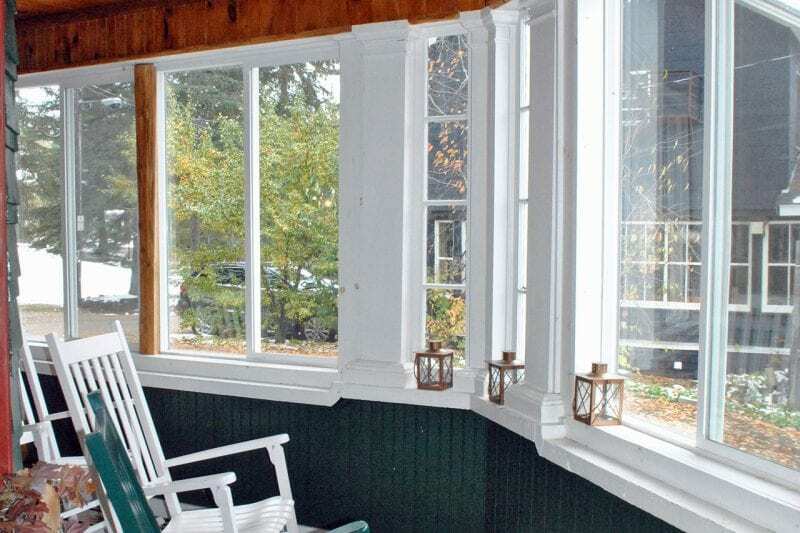 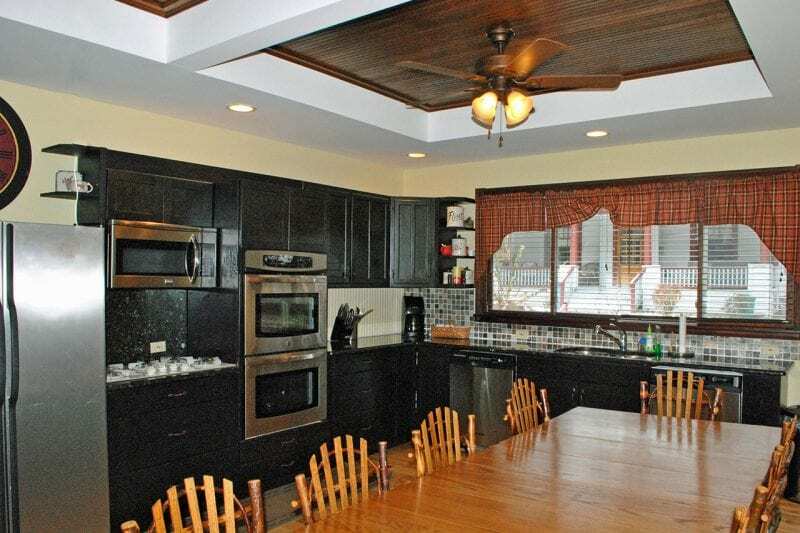 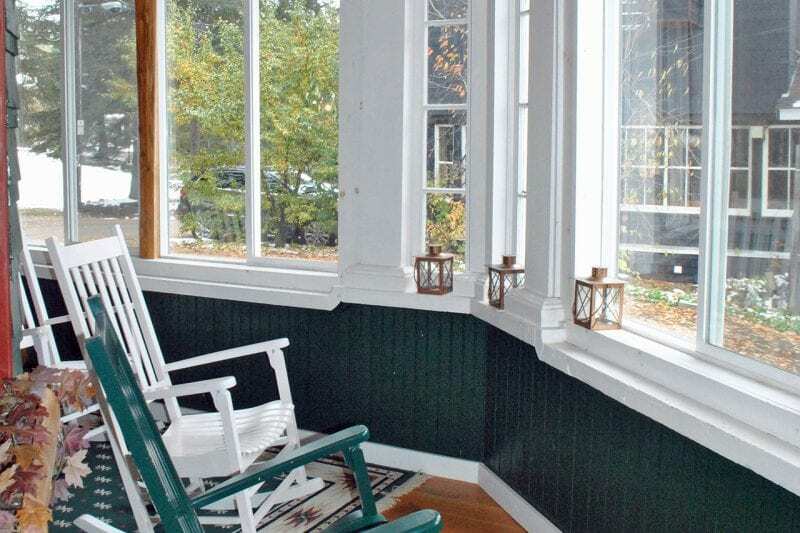 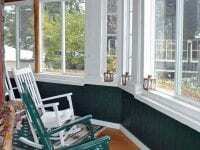 This great Adirondack style home sits in a nice residential area just one block away from the Village Main Street, a public beach with tennis courts and playground, Olympic Arenas with skating rinks, a multi-theater building, restaurants and shops. 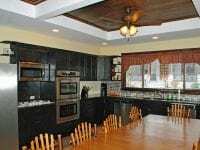 This spacious home offers the perfect opportunity for your family or large group to gather and then park to walk to local venues. 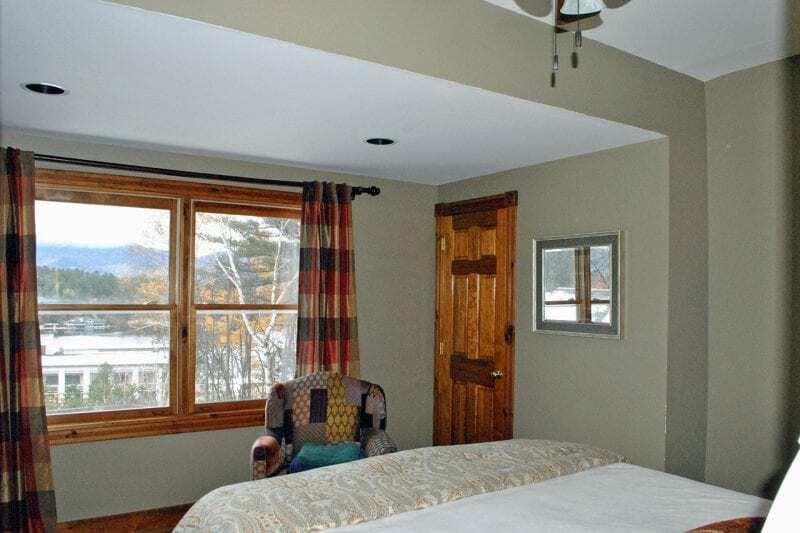 Hop on one of the local shuttles or take the 9 mile drive to Whiteface Ski Center for a day of skiing/snowboarding or visit one of many local attractions that are only within a short drive away from the Fairbrother Lodge.